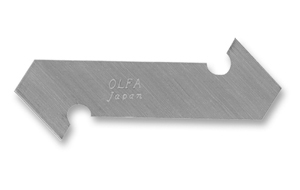 OLFA Cutter Plastic Laminate PC-L Model 1090486 is an upgrade from the P-800. Use the cutter on plastics, lighted ceiling tiles, laminates and plexiglass. Uses replacement blades PB-800. 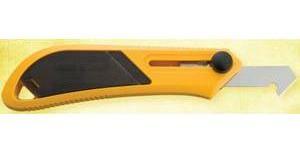 Great for cutting plastics and laminates for both construction and industrial applications.